Published On Monday, February 02, 2015 By Doug Veatch. 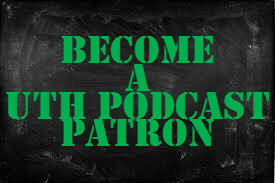 Welcome to your Weekly Dynasty Challenge here at UTHdynasty.com. What the weekly challenge is designed to do is make you step out of your comfort zone, try some different strategies and become a better dynasty owner. The whole reason we started this site was to create a legion of dominant dynasty leaguers that are as passionate about the game as we are. Without further ado, here is your weekly dynasty challenge. This weeks challenge is to find a way to start participating in some mock drafts. 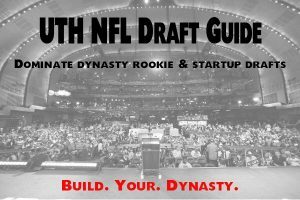 Whether you are looking for a rookie mock draft or a startup mock, there is something available for everyone out there. Can’t find one? I recommend using the UTHdynasty.com forums as a resource to “get your mock on” with plenty of excellent dynasty players who are in the know. Scott Fish from DLF is someone who puts together multiple mock drafts every month as well. Sometimes all you have to do is ask. The goal is to have a basic plan and be prepared. Just two nights ago, Chad and I had someone say to us on Twitter that they were not happy with a recent startup draft they did. He also said he had done zero mock drafts and stated it was all his fault. I do not want others to feel that way as well. Startup drafts are a lot different than last year. You are not pulling Allen Robinsons and Donte Moncriefs in the eight, ninth and even tenth rounds. Those guys are locked and loaded in the top four rounds of startup drafts and for good reason. You need to start getting comfortable with what is going to be available for you not only in the later rounds of startup drafts but also the early rounds. There are going to be some very tough decisions to make and you need to be prepared to make them. Same thing for rookie mock drafts. 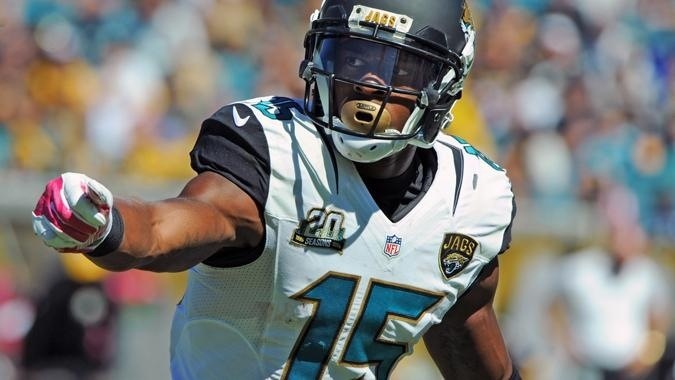 Rookie drafts are a little bit different because you already know what picks you own. So if you go into a rookie mock and you own the 1.05 in multiple leagues, pick that spot in the mock drafts. What good does it do you to have the 1.01 in a rookie mock? Just a little food for thought. Good luck and keep building those dynasties. « Chris Matthews: Buy-In or Sell-Off?